What’s It Really About, Anyway? Several people have commented or asked about the talk given at the launch party a couple weeks back. So, I’ve decided to post it here. I hope you enjoy! 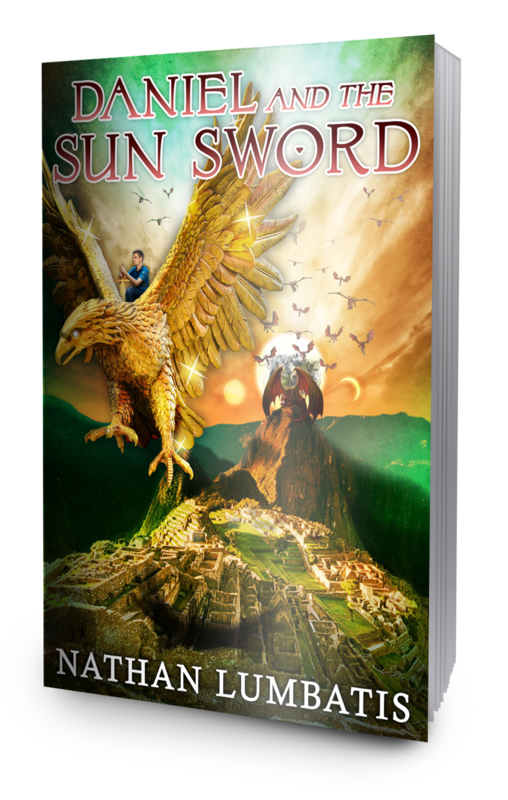 What is Daniel and the Sun Sword Really About? 1) Why do bad things happen? 2) If God is good, why doesn’t he intervene immediately to relieve suffering? 3) If I’m a child of God, why aren’t I immune to trials and difficulty? 4) Do my problems mean that God doesn’t love me? 5) What is my destiny and what is my identity? Four years ago, when I began writing Daniel and the Sun Sword, I heard these questions posed in various forms by a particular type of client. 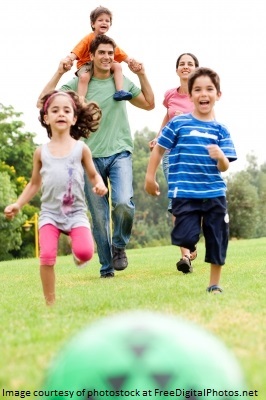 At the time, I had several orphans and foster-children on my caseload. They were a wounded, confused bunch—wards (sometimes temporary, other times permanent) of the Alabama Baptist Children’s Home, DHR, or the Wiregrass Children’s Home. Their stories were similar: abandonment; neglect; termination of parental rights due to abuse, drugs, mental impairment—you name it. 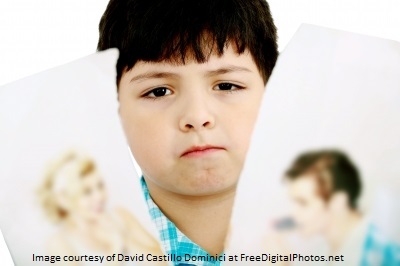 But whatever the reason, the result was the same: loss of identity, fear, and distrust. It was easy to see these children as being different from me simply because their emotional problems were so pronounced. But fairly quickly, I began realizing that the burning questions they posed were the same ones I had. Only, the positive circumstances of my life had shielded me from the accompanying sense of urgency and desperation experienced by my young friends. For the Christian, the intellectual answer to these questions jump readily to mind: the Spirit of the Age is at work in the world, destroying, killing, harming, devouring. But the Spirit of God works all plans, all wills, all choices according to his purpose. He will take the seeming triumphs of evil and work them out for the good of those who love him. But the reason so many, Christian and non-Christian alike, nonetheless struggle when life goes awry is because it often, though not always, takes a lifetime of experiencing God’s presence in the midst of joy and peace, pain and trials—in short, in the midst of adventure—before the intellectual answers become experiential realities. Unfortunately, that is usually the only way we learn. In light of this, one might ask, “How could I KNOW that God is good even when evil abounds unless I experience his Peace in the midst of evil?” Could we honestly say we would believe it if we never experienced it? Don’t get me wrong: experiences are important, but they are not everything. They are balanced out, and rightfully interpreted by, Truth. It is my experience that God gives Truth first and experiences second. Truth to prepare the heart, and experiences to verify. And that brings me back to the point: Daniel and the Sun Sword, I hope, will present many with Truth. More specifically, I hope it will present Truth to young men and women who desperately need to understand Sonship Theology: that redemption is more than Mercy—it’s Grace in the form of our adoption as sons and daughters of a Heavenly Father. Real, actual, concrete sons and daughters. It must be more than a metaphor or platitude, tossed casually about in Christian conversation. It must be real. 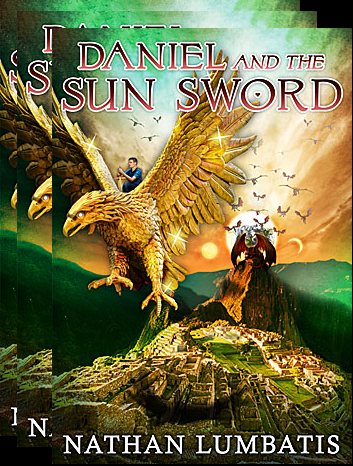 Daniel and the Sun Sword is fiction. It is NOT a work of theology, and please don’t think that I am attempting to write doctrine. But it does contain Truth: namely, that if you seek redemption, it, and much more, is within your grasp through adoption as Sons and Daughters of God. All videos related to D&SS are now in one central location on my website! Several of you have asked about the e-book version, when Amazon will ship, doing reviews, what if I want another book, when will the book be in stores, what’s next, etc. Amazon should be shipping the books pre-ordered through their website by the end of this month. When reviews are able to be posted onto Amazon, you can be SURE that I will be letting you all know! The Ebook will be available on September 28th! You can still order books through me by using the Paypal links below or on the Homepage of my website. These can be picked up at 1st Pres (Dothan) or Dothan Behavioral Medicine Clinic. Since last Saturday was technically a “Soft Launch,” D&SS will show up in select stores over the next several months. If you live out of the area, click HERE to order on Amazon. ♦DON’T GET CONFUSED: The book will ship at the end of August or first of September, but on Amazon.com and on B&N.com you’ll notice that the official “release date” is listed as November 3, 2015. This is due to Mysterious Publishing World Rules. As the name implies, they’re very mysterious. This entry was posted on August 22, 2015 by nathan.lumbatis. It was filed under Daniel and the Sun Sword news and updates and was tagged with Book message, launch, ordering.